Carlsbad, Calif. (September 12, 2018) – COBRA Golf, a leader in golf club innovation and design, introduced today its lightest, easiest to hit collection of drivers and fairways ever. Building off the success of the original F-MAX family, first introduced in 2017, the new F-MAX men’s and women’s Superlite Drivers and Fairway are significantly lighter overall, providing more club speed, distance and easier launch than ever before. 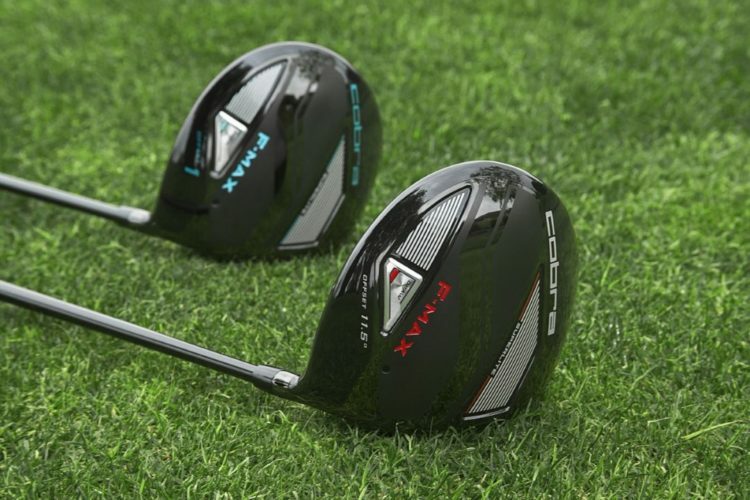 · Women’s F-MAX Superlite Driver ($299) – Available in offset only in both right-hand and left-hand versions with a 40-gram Superlite shaft in ladies flex. Comes in a striking black/Lexi Blue colorway and 11.5° & 15° of loft. · F-MAX Superlite Men’s Complete Set ($1,199) – Comes standard with a premium, full feature cart bag, featuring a 14-way top, 11 zippered compartments including a velour-lined valuables pocket and insulated beverage cooler along with an all new shoulder strap featuring COOLFlow EVA foam for maximum comfort. The set includes the choice of lite flex, featuring an 11.5° driver, or a regular flex set featuring a 10.5° driver. 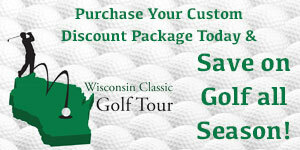 The standard complete set comes with a Driver, 3W, 5W, 4H, 5H, 6i-PW, SW and a Cobra blade putter. Available in right hand only in a black/red colorway. · F-MAX Superlite Women’s Complete Set ($1,199) – Comes standard with a premium, full feature cart bag (same features as the men’s version), 15° – ladies flex Driver, 3W, 5W, 7W, 5H, 6i-PW,SW and a Cobra mallet putter). Available in right-hand only in either a black/Lexi blue or white/Purple Cactus colorway (**White/Purple Cactus colorway available in complete set only).